The whole idea of Lakeside SoftPlay came along, as they often do, born of necessity. We had our first son Oscar and we wanted a comfortable place to go outside our own home, a place we could take him too that felt welcoming & relaxing for all of us, not just child focused nor adult centric. A place that had good quality healthy food and where kids could have fun, be engaged and us as parents could also enjoy our surroundings. 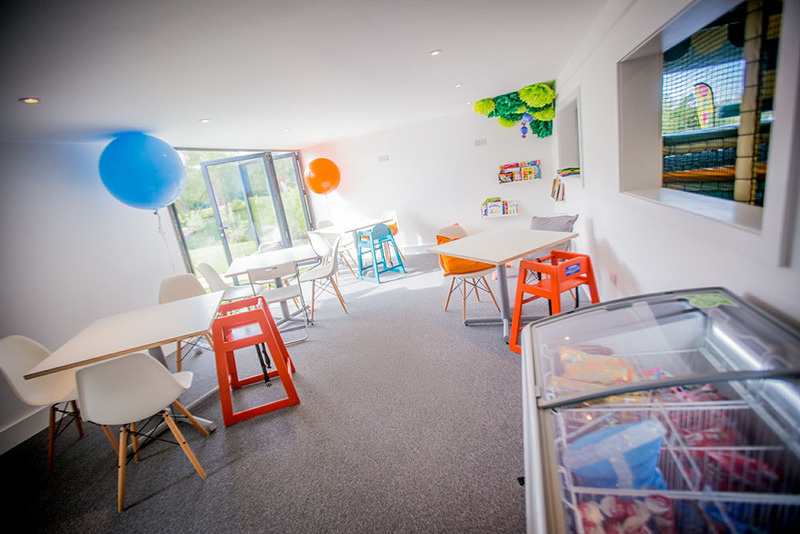 We offer a warm and friendly haven for babies and pre-schooler's, a clean, safe and secure play environment as well as an opportunity to develop all those important skills whilst developing healthybones and muscles too! 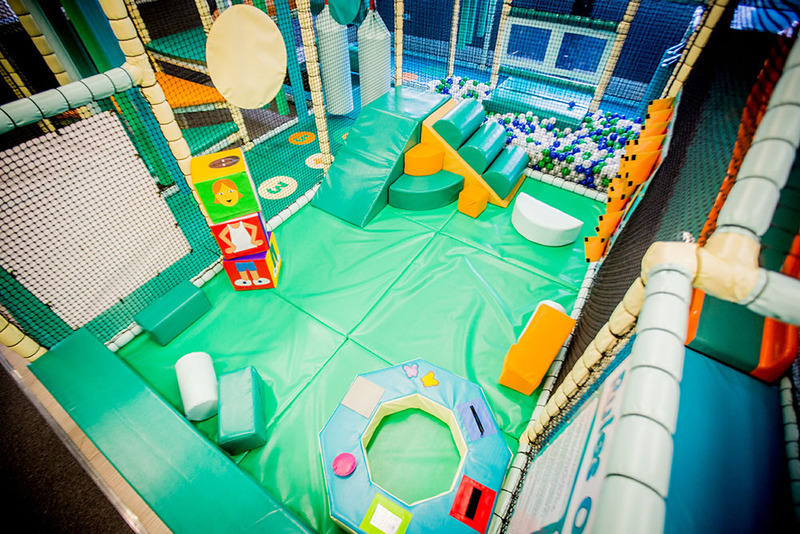 There is a padded area where the youngest members can roll, crawl, toddle, jump and climb amongst the soft play shapes and balls, encouraging healthy exercise whilst having fun and meeting new friends. 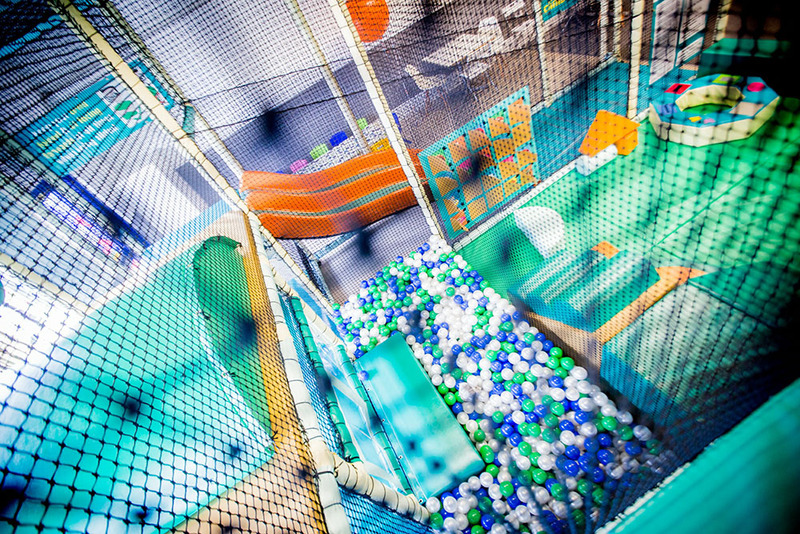 Lakeside SoftPlay is based at the home of Europe’s most exciting Aqua Park and set on one of the most beautiful private freshwater lakes situated amongst stunning parkland. There is the option to wakeboard on a state of the art cable lake, clamber across a floating obstacle course (over 6 years only) and now with the added option of our SoftPlay, there is certainly something for the whole family to do. 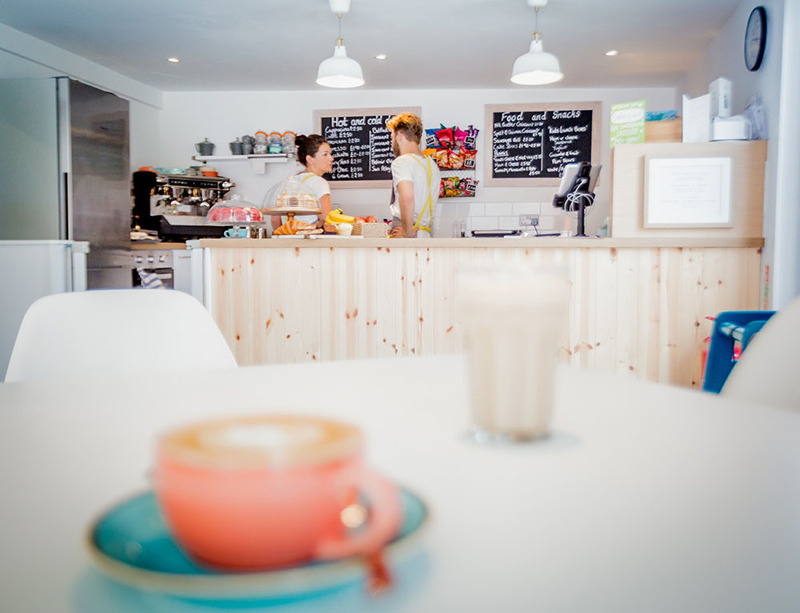 Come and relax and enjoy a wonderful selection of hot and cold drinks, including Tea’s and Coffee supplied by The Drury Tea & Coffee Company. The emphasis is on quality food, all locally sourced and organic where possible. As a treat for the grownups we have delicious in house baked goods and for the smaller people, we have all of the above plus kids "lunch boxes" (with the things kids like to eat). PLEASE NOTE: No outside food is to be brought in except baby food. This is because if someone gets sick we need to know from which source. As well as the increase in severe food allergies for some children. The Kitchen closes 30mins before closing time. • NO OUTSIDE FOOD PLEASE (Unless baby food). • NO FOOD AND DRINK IN THE PLAYSPACE. • EVERYONE IN THE PLAYSPACE NEEDS SOCKS - ADULTS AND CHILDREN. • BUGGIES SHOULD BE KEPT IN THE BUGGY PARK.